Discussion “What to do with Rail Baltic?” was held in the Riigikogu today as a matter of significant national importance on the initiative of the Estonian Conservative People’s Party Faction. Chairman of the Estonian Conservative People’s Party Faction Martin Helme said in his report that Rail Baltic is a weighty issue in the financial, economic and regional policy sense, but also in the sense of nature preservation and the sense of the general social debate. Helme expressed a wish that the new Government would not rush decisions and would positively listen to both the public and the parliament. Helme said that Rail Baltic is an issue of such a weight category that asking permission from the people or coordinating it with the people is very reasonable. Endel Oja, member of the Board of Astrohouse PLC, analysed the economic justification for Rail Baltic. He pointed out aspects related to transit and compared rail transport with air transport. In his report, he reached the conclusion that Rail Baltic would not bring social or economic profit to Estonia to the extent that would justify the continuation of this project in the form proposed today. In his speech, Illimar Paul, Honourable Member of NGO Estonian Purchasing and Supply Chain Management Association, supported the position that the most optimal way to create the rail links with Europe necessary for Estonia is to use the already existing railway infrastructure as efficiently as possible and to regularly modernise it. In his report, Priit Humal, member of the Board of NGO ARB, paid attention also to railway safety systems, among other things, and said that it is necessary to assess the project independently and to commission a new cost-benefit study. Erki Savisaar, who took the floor on behalf of the Centre Party Faction in the debate, supported the planned Rail Baltic project in his speech. Jaanus Marrandi who spoke on behalf of the Social Democratic Party Faction pointed out the useful aspects of the Rail Baltic project. Kristen Michal who spoke on behalf of the Reform Party Faction and Andres Metsoja who spoke on behalf of the Pro Patria and Res Publica Union Faction also supported the project. Artur Talvik, who spoke on behalf of the Free Party Faction, expressed opposition to the project. He said that the studies related to the project need to be disclosed. Mart Helme spoke on behalf of the Conservative People’s Party Faction. He said that their faction is not against connecting Estonia with Europe, but the way in which it is done. Igor Gräzin also took the floor and pointed out his counterarguments. Jüri Adams pointed out that the members of the Riigikogu must take into account the interests of the people when discussing this issue. Jaak Madison supported an open policy, publication of the materials related to the planned project, and a referendum on this issue. 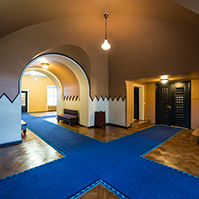 Henn Põlluaas also presented his arguments against the project. 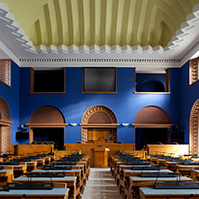 At today’s sitting, the Riigikogu passed two Acts. 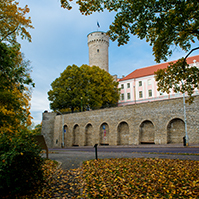 The Riigikogu passed with 92 votes in favour the Act on Amendments to the Atmospheric Air Protection Act (319 SE), initiated by the Environment Committee. The Act amends the procedure for using the auction revenue from emission allowances trading and adds a provision stating that a decision to reclaim assistance given under the trading schemes created to mitigate climate change is enforcement instrument. The Act specifies the procedure for using the funds received on an auction. It adds a provision according to which the user of the funds may enter into a contract under public law to use the funds from emission allowances trading. The Act was also amended by adding a provision according to which the decision to reclaim assistance made upon revocation of a decision to satisfy an application for support given from the funds received under different trading systems pursuant to the Atmospheric Air Protection Act and the Ambient Air Protection Act is deemed to be enforcement instrument within the meaning of the Code of Enforcement Procedure. The Act specifies the procedure for the use of auction revenue because the Atmospheric Air Protection Act due to come into force as of 1 January 2017 does not allow for implementation of all measures provided for in the state budget strategy at the moment and thereby the use of auction revenue. The specification and the possibility to conclude contracts under public law will ensure the use of auction revenue. 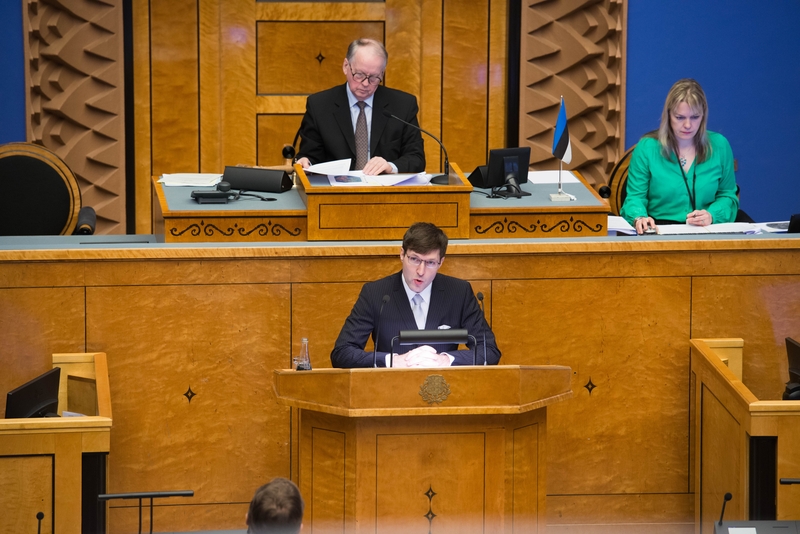 The Riigikogu passed the Act on Amendments to the Water Act (316 SE), initiated by the Government. 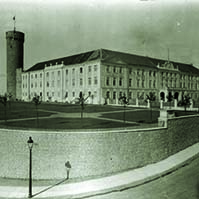 87 members of the Riigikogu voted in favour of the Act and 7 voted against. The Act updates the provisions on the use of fertilizers concerning agriculture so as to ensure elimination of the shortcomings pointed out within the framework of the infringement procedure concerning the implementation of the Nitrates Directive which the European Commission has initiated against Estonia. The main changes in the agriculture will be the following: the time limits for application of manure will begin earlier in the autumn period; the data entered into the field book will be specified, and the requirement of drawing up a fertilization plan will be provided for. 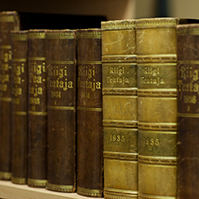 The Riigikogu also made amendments to the membership of two select committees. The Resolution of the Riigikogu “Amendment of the Resolution of the Riigikogu “Formation of the State Budget Control Select Committee”” (344 OE), submitted by the Reform Party Faction, was passed with 85 votes in favour. It provides for the appointment of Jürgen Ligi as a member of the Select Committee instead of Kristjan Kõljalg. 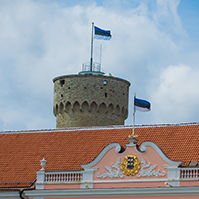 The Resolution of the Riigikogu “Amendment of the Resolution of the Riigikogu “Formation of the Security Authorities Surveillance Select Committee”” (345 OE), submitted by the Reform Party Faction, was passed with 90 votes in favour. It provides for the appointment of Arto Aas as a member of the Select Committee instead of Peep Aru. 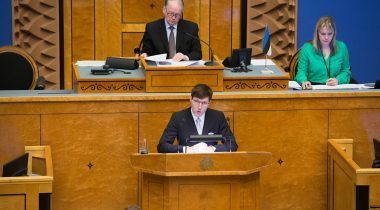 The Riigikogu concluded the second reading of the Bill on Amendments to the Accounting Act (259 SE), initiated by the Government. The planned Act will make invoicing with the public sector based entirely on electronic invoices. E-invoicing will be made mandatory in the invoicing between the private and the public sector in view of the goal set by the Government to promote the real time economy. Besides that, the requirements for accounting source documents will be amended. The Bill provides for an obligation that, starting from 1 January 2017, invoices submitted to the public sector will have to be electronic invoices both upon selling goods and providing services. Electronic invoice is an invoice which is handled electronically – the invoice is transmitted from one accounting software directly to another via an operator, and the recipient does not need to enter the data of the invoice manually. Transition to e-invoicing will mean a circa 2.5 million euro saving per year for the public sector. To ensure smooth transition to e-invoicing, the state will allow micro, small and medium-sized enterprises to use the web-based software of the Centre of Registers and Information Systems for generation and transmission of electronic invoices free of charge in 2017–2018. The Bill will amend the requirements for the accounting source document, such as contracts, receipts, acts and delivery notes, to simplify the generation thereof and to avoid presentation of unnecessary data. The mandatory requirements for the source document will include only the date, substance and figures of the business transaction. Additional requirements will apply only to invoices submitted between accounting entities, for example, sales invoices between two undertakings. Six motions to amend the Bill had been submitted. According to a motion, the Bill is amended by adding a provision concerning the date of entry into force with the aim of enforcing the amendments to the Accounting Act as of 1 January 2017.